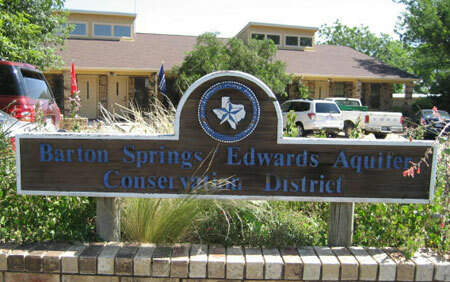 A one-day, hands-on, technical workshop focused on unlocking hydrologic data in Central Texas for public consumption. Streamline downloading from sensors, uploading to data management, and processing. Compile precipitation, streamflow, and raw monitor well data into a useful format that facilitates analysis & visualization. Raw data have to be processed to remove spikes, corrected to match manual measurements, and checked for errors. Bonus points for automation! 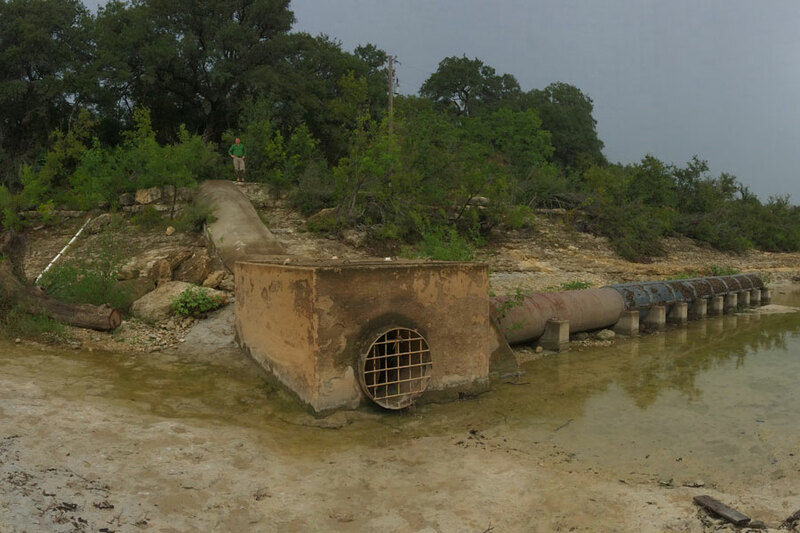 Show the water cycle in action above Barton Springs. 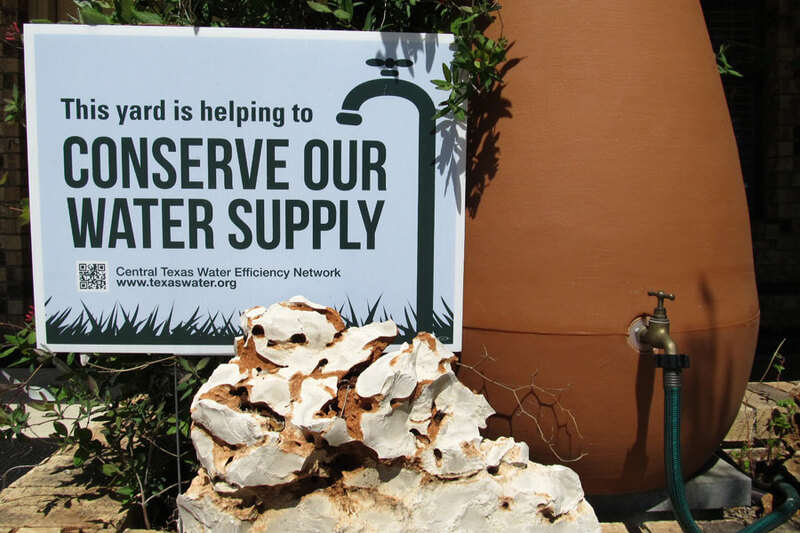 Rain–> Recharge in the Creeks (recharge zone) –> Spring Flow & Wells’ Water Level Response. 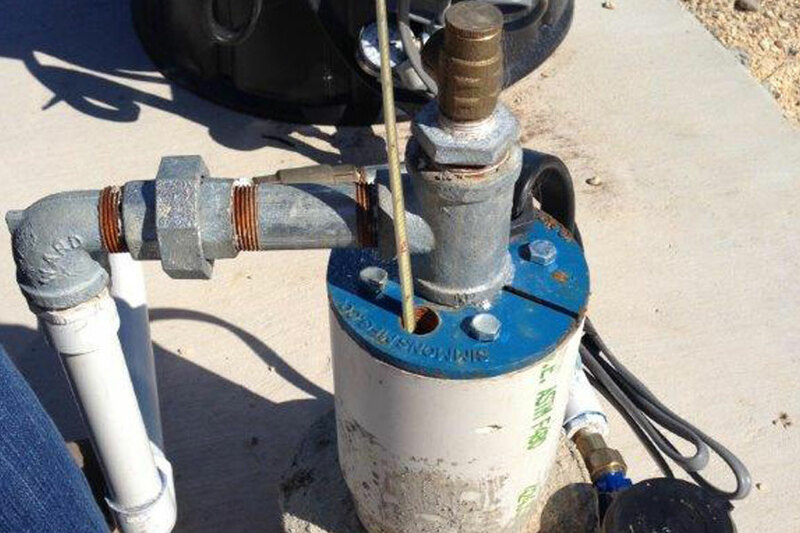 Help well owners identify which Aquifer District monitor well is most applicable and closest to their well and find data on other nearby wells. 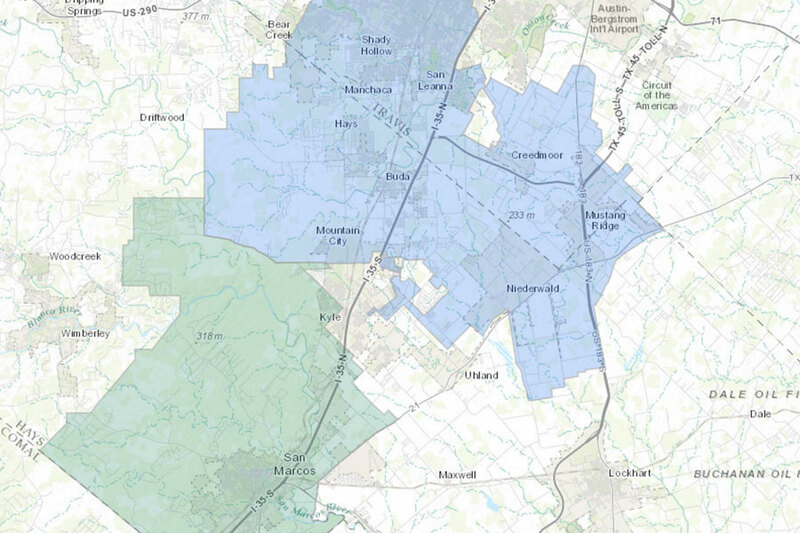 TWDB hosts two statewide datasets through the Water Data Interactive Map: Submitted Well Drillers Reports (well logs for wells drilled since 2003) and the Groundwater Database (water quality and water levels). They also collaborated to compile the Texas Mesonet that shows Real-time, interactive map showing current weather conditions across Texas. 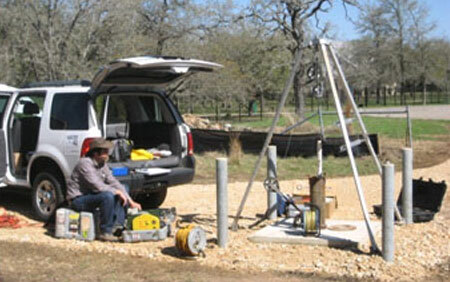 LCRA maintains and serves up streamflow and precipitation data through the LCRA Hydromet. Streamflow and precipitation help indicate how much recharge is happening. The Hydromet is especially useful in reporting rainfall above the recharge zone. USGS maintains and serves streamflow data for sites above and below the recharge zone on the major contributing streams. When you compare flow upstream of the recharge zone with downstream flow, it can give an indication of how much recharge is happening (Ex. Upstream Barton Creek: 100cfs, Downstream Barton Creek: 75cfs = 25cfs estimated recharge loss).